Alloys can make or break a car’s appearance. Kerb scuffs and scratches on your alloys may take away the striking look of the rest of your car. 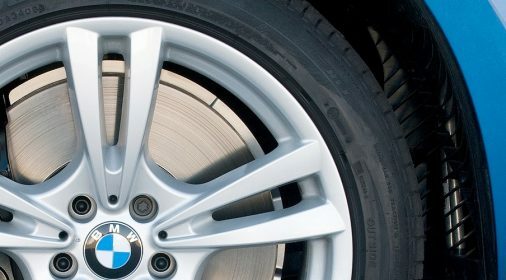 But, when it comes to repairing them, is it worth paying a professional, or can you paint your alloys at home? Doing a DIY job, and refurbishing your alloys from home is an option. But, do you really know how much it involves? Painting your alloys is a lot harder than it looks and sounds. Our specialists are trained to a high-quality. Guaranteeing the perfect outcome and lifetime warranty. Yes, revamping your alloys yourself is a possibility. Doing the job yourself is likely to cost less than it would be to call in the professionals. But, will you be able to achieve the same quality as a highly trained professional – probably not! Also, if you need to remove your alloys to paint them (which, you most likely will), you risk the chance of needing your wheels re-balanced. 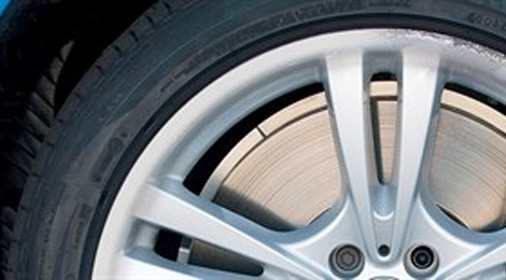 Balanced wheels ensure that your car runs as smoothly as it should. Re-balancing can cost around £7 per tyre. So, that’s £28 for all four, plus the material cost you had of painting your alloys. Repairing your alloys at home is also likely to be time-consuming, and can be very labour intensive. Taking up your time and energy that could be better spent elsewhere. Calling in the professionals is likely to cost more than a DIY alloy repair job. But, at ChipsAway, we can complete SMART alloy wheel repairs. This means that the repair can be kept localised to the damage, saving you both time and money. 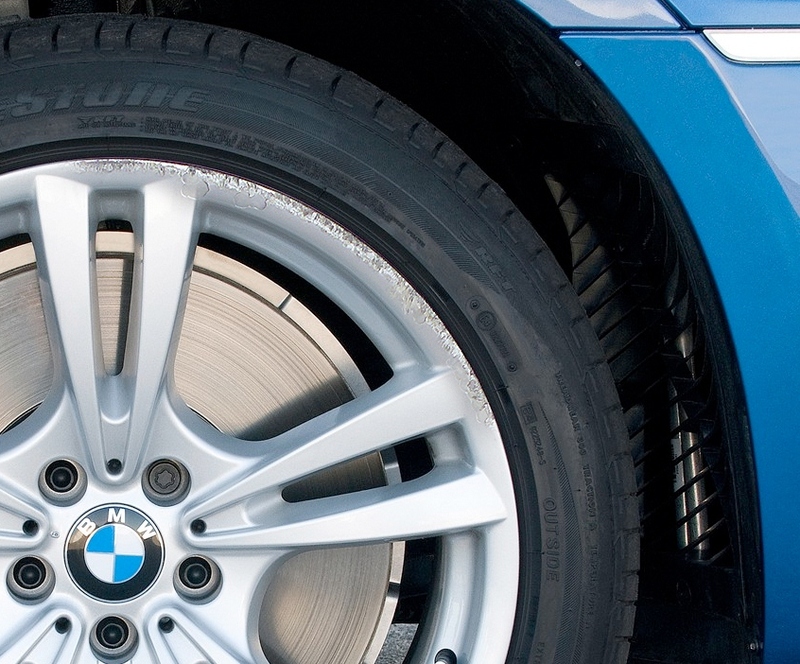 SMART repairs also allow our specialists to complete the repair without removing your alloy. Eliminating the need for re-balancing. Allowing a professional to repair your alloy is also likely to be more convenient for you. 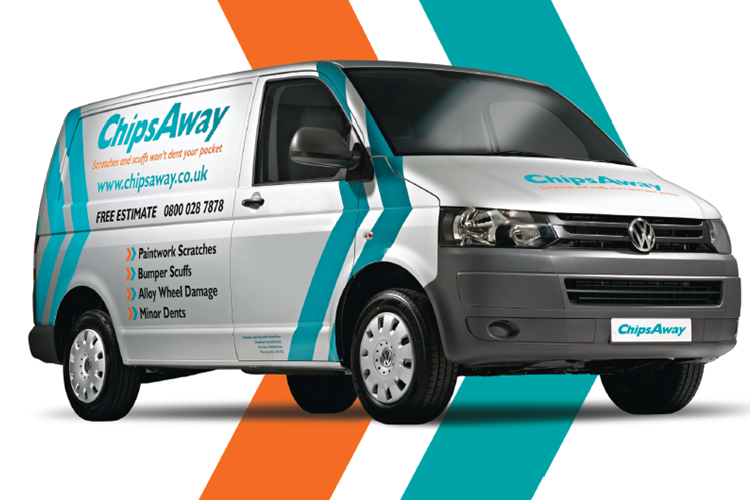 Unlike traditional bodyshops, most ChipsAway specialists are mobile. So, they can complete the repair at a time and place most suitable for you. Giving you time to carry on with your day. And ultimately, a professional alloy wheel repair will be of a far higher quality. Our technicians go through an extensive training process, meaning all our work is fully guaranteed. 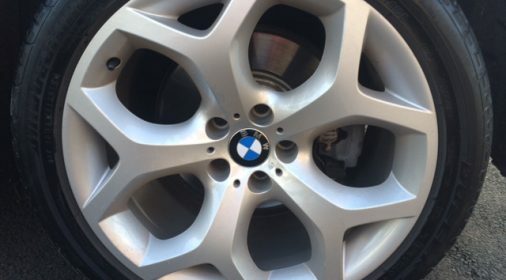 So, is it possible to paint your alloy wheels at home? Well, yes, but it can be costly, labour intensive and likely to be a lower quality repair. Our ChipsAway specialists are mobile and trained to a high-quality, making it convenient and easier for you. For a ‘how to guide’ on painting your alloys at home, see our How To Use an Alloy Wheel Repair Kit and When Not To guide.